Customers can remove the plastic, in the branches of Banco Falabella and CMR Falabella. CMR did not waste time and today announced the service market "unique in Latin America". Customers can open their CMR credit card during the Falabella.com purchase process and use it immediately, Access to the benefits and discounts associated with the card and accumulate CMR points. In addition, customers can remove the plastic, branches of Banco Falabella and CMR Falabella, continue to use the card in other stores. 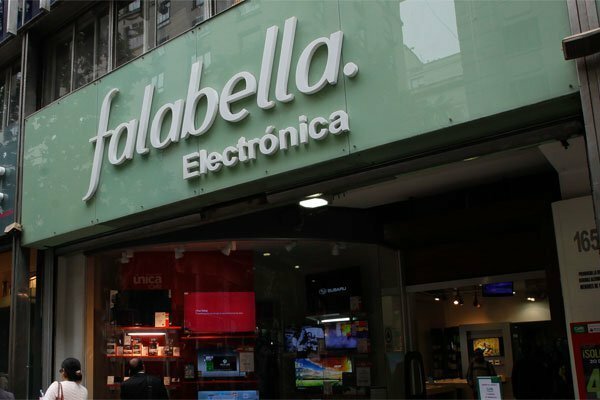 The general manager of Banco Falabella and CMR Falabella, Alejandro Arze, explained that "we want to create a digital ecosystem with physical presence." This new service, developed by our digital enterprise, is a pioneer in Latin America and responds to this strategy. Customers A portfolio of comprehensive products and more agile and simpler services"He added that work is being done to make this alternative available, in the future, to other sites of different business units in Flavela. With Digital Factory the company has integrated new features such as increasing its online ticket number and online application, exchanging gift card of CMR points program through the application or launch of virtual wallet. Along with Google Pay. The company currently has 3 million active credit cards, Representing 30% of the market in the number of customers, and has the most recognized loyalty program on the market: CMR Puntos.